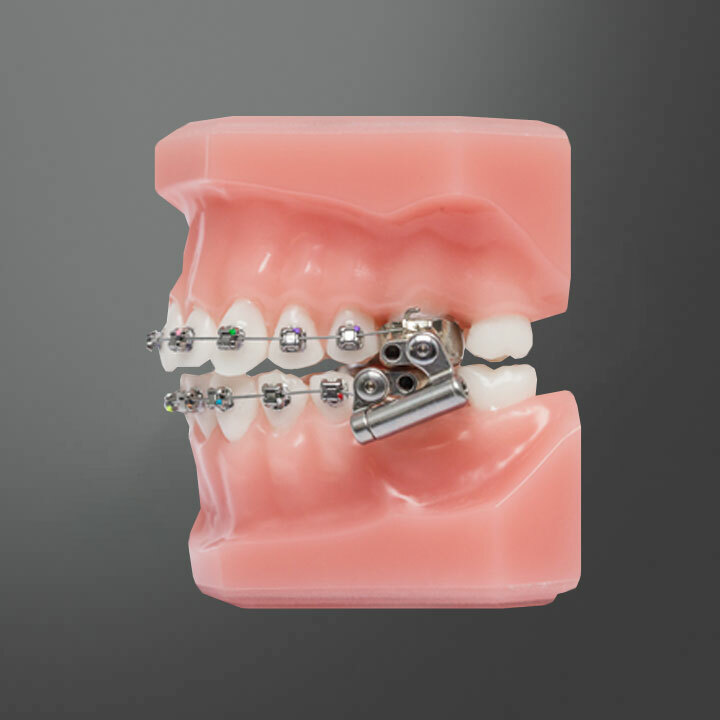 Many patients love traditional metal brackets and the opportunity to change out the colors at each adjustment appointment. 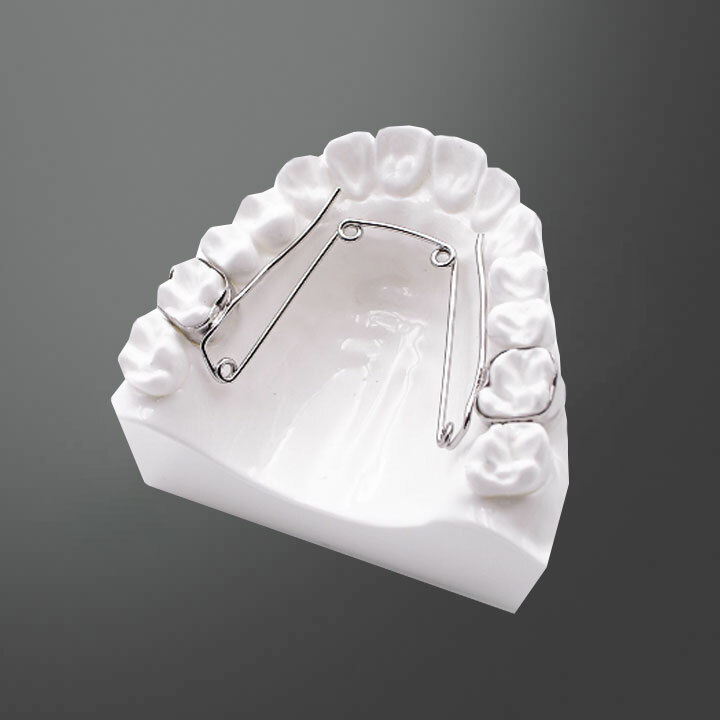 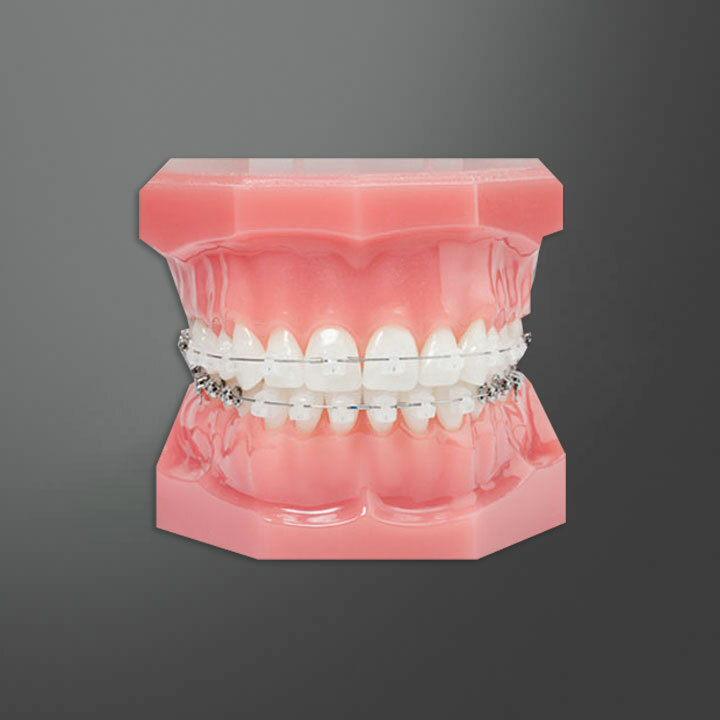 Metal brackets also tend to be slightly lower profile, and a smaller footprint, than ceramic braces. 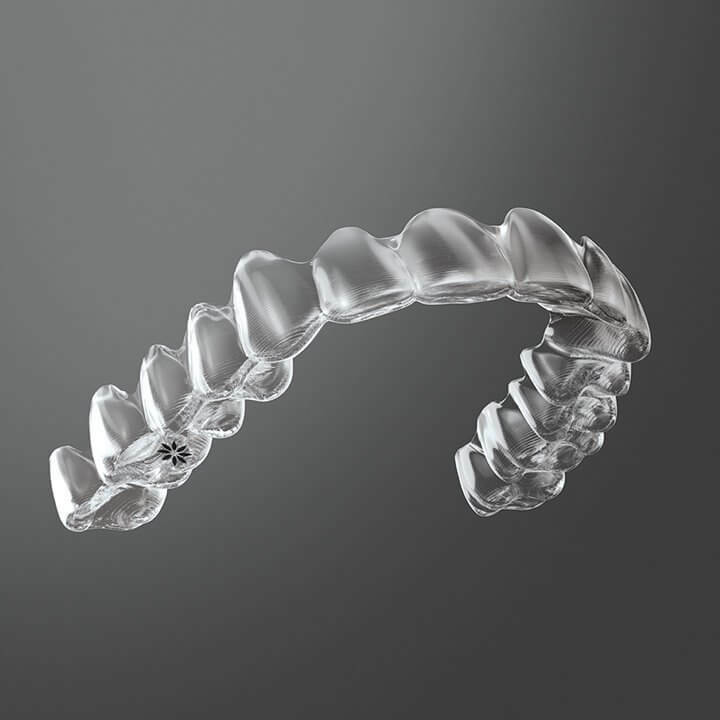 Ceramic braces are a clear alternative to metal braces and are typically chosen by patients that want a less visible display of their braces and ongoing treatment. 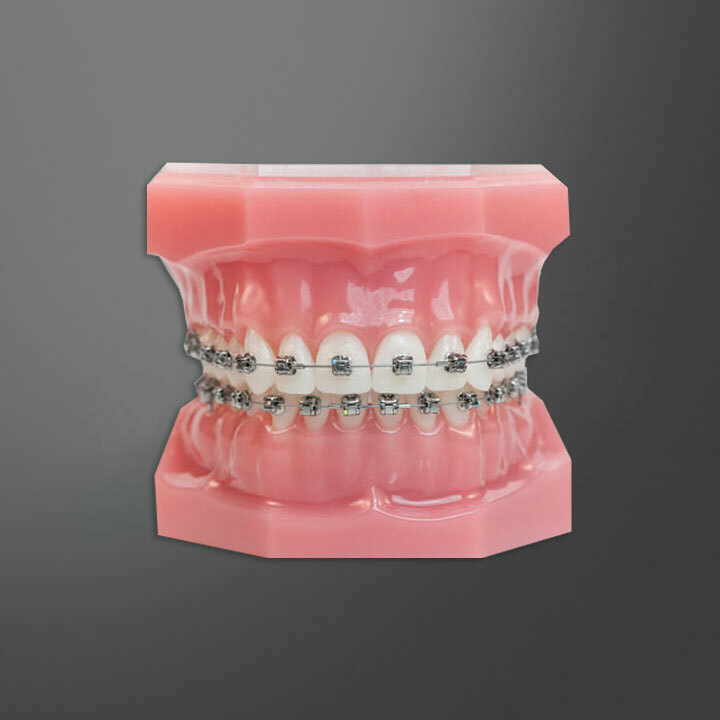 Class 2 appliances help correct lower jaw deficiencies or what most people refer to as “overbites”.